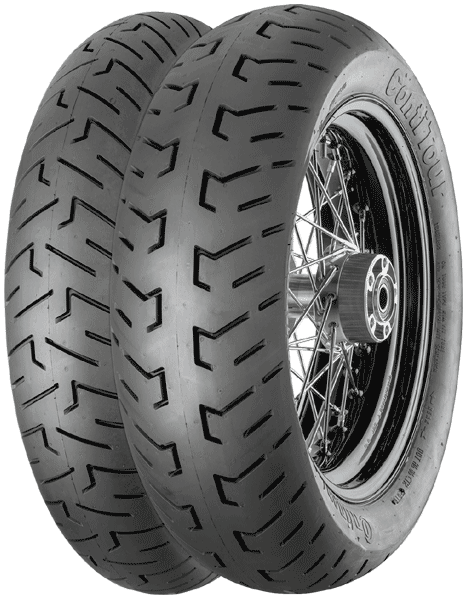 Continental Tour is a modern custom tire for cruisers and heavy touring bikes. Center tread band on the rear tire without grooves increases mileage and offers directional stability under adverse conditions. High performance pattern design for better drainage.